New Delhi: State Bank of India (SBI) released notification for recruitment of Probationary Officers (PO) in February 2017. For selection of Probationary Officers, SBI conducts the selection process in three phases. The first phase is the preliminary examination which is qualifying in nature. The Preliminary exam is a computer based test which consists of objective type questions. There would be three sections in the test and a total of 100 questions. The test will be of one hour duration. Candidates who qualify Preliminary exam only will be called for the Main examination. While there are 30 questions in the English Language section, there are 35 questions in Quantitative Aptitude and Logical reasoning section each. 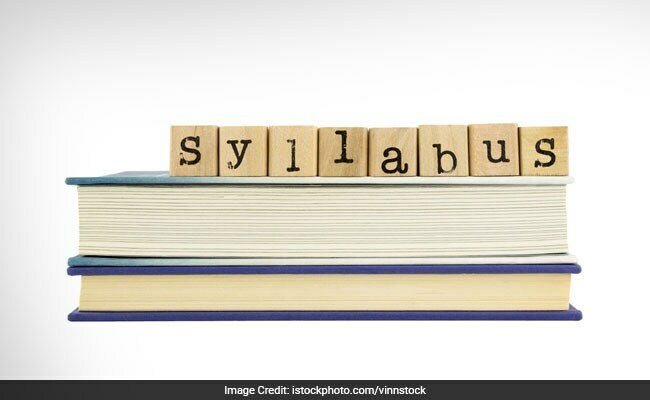 The expected syllabus for each section is given below.